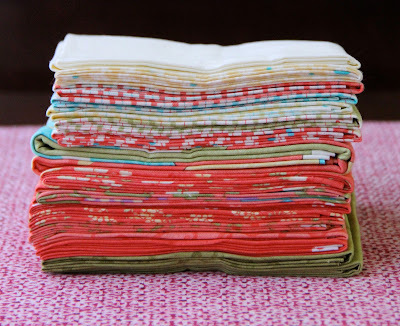 I am working on a new project with these fat quarters. 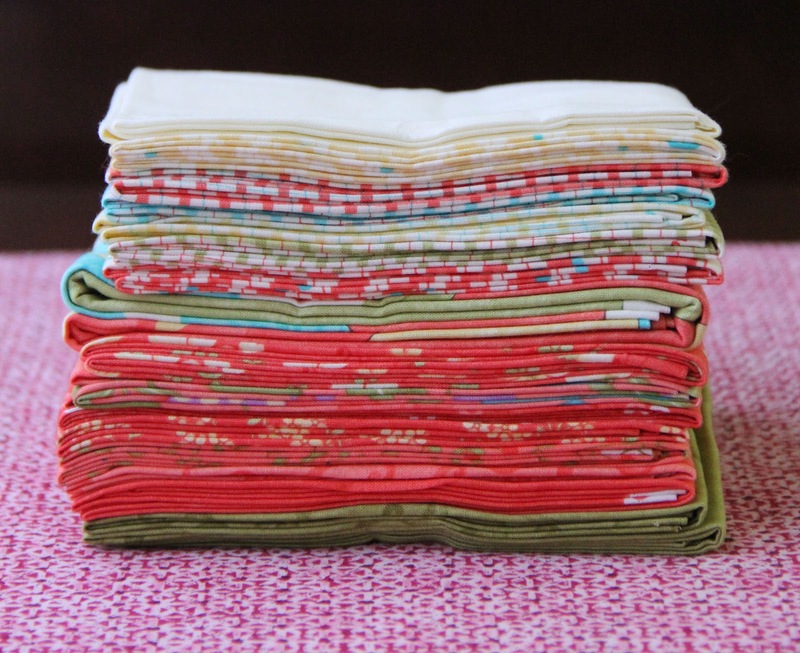 They are a fat quarter bundle from Sandy Gervais' Lovely collection. It's going to be something versatile I can use in my studio and on the go. I finally got everything cut and working on it to finish it later today. I will reveal it tomorrow for my Sew Crafty Thursday link up party. Do you have a project you're working on or finished? Link up with me tomorrow. Very pretty fabrics. I can't wait to see what they will become. I love the cheery fabrics, c an't wait to see what you come up with.